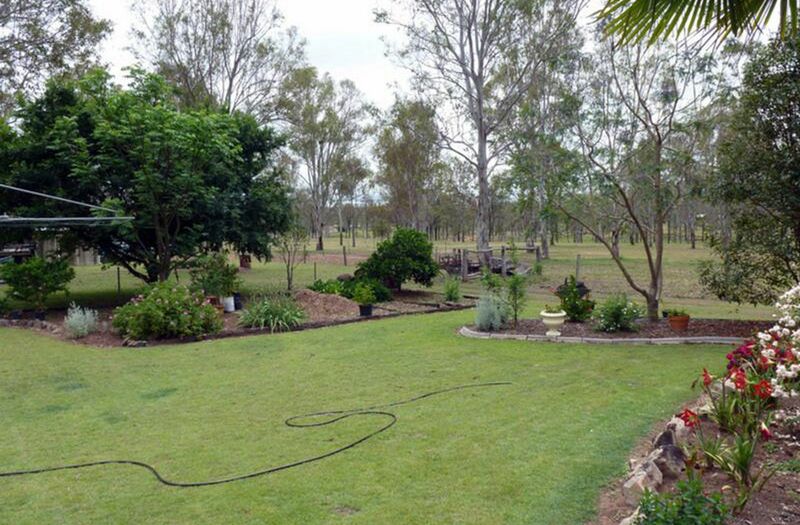 Large verstatile acreage on the edge of town. 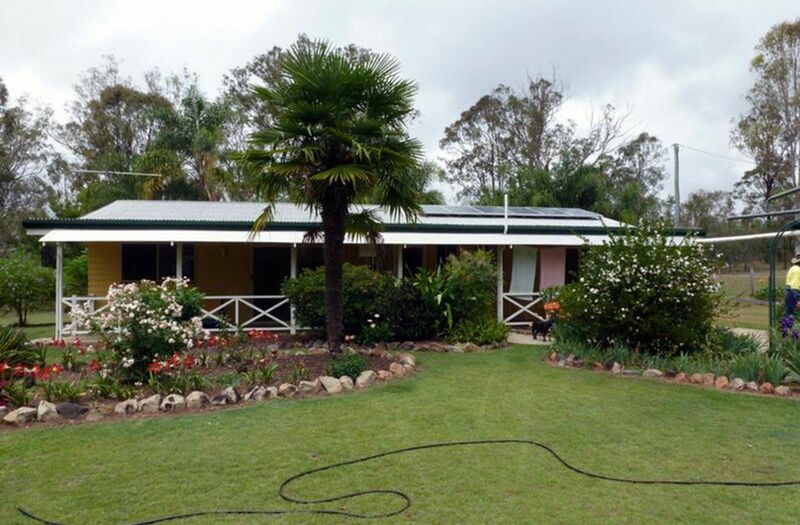 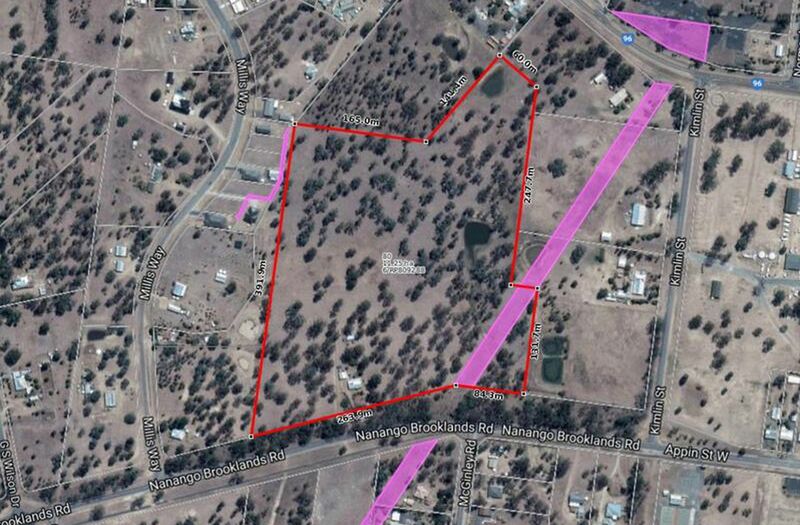 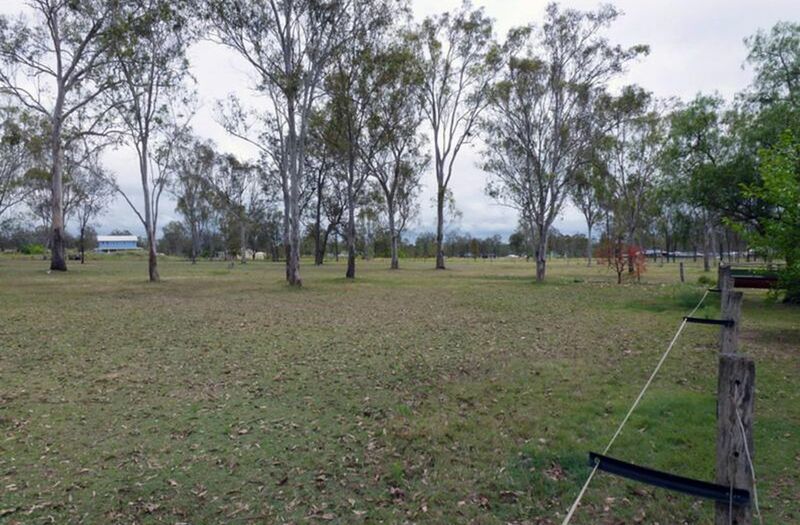 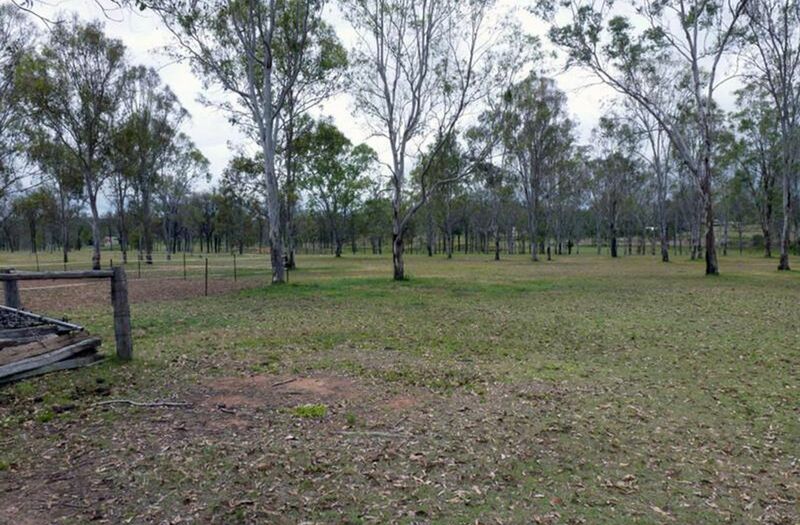 A wonderful acreage block right at the edge of Nanango with a versatile future. 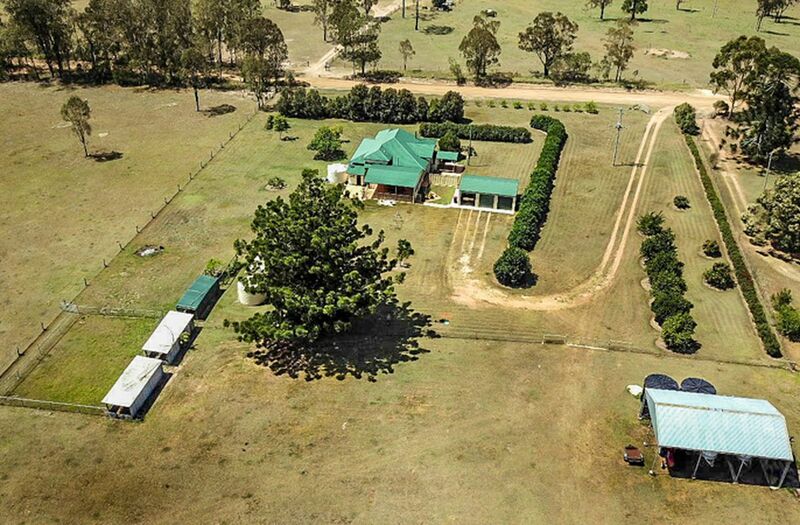 This organised and well presented property has been used as a horse stud and family residence by the owners who are now ready to let someone else enjoy the benefits of their work. 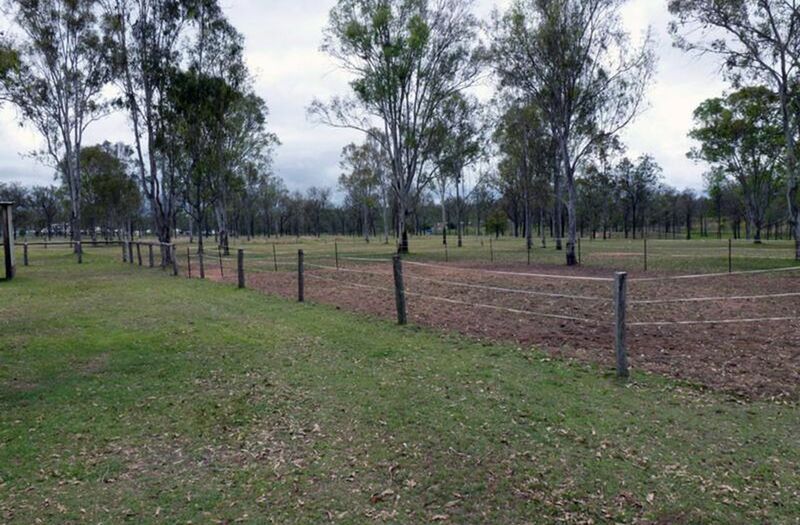 The proximity to town means that you have the best of both worlds, a quiet rural setting and oh so close to amenities. 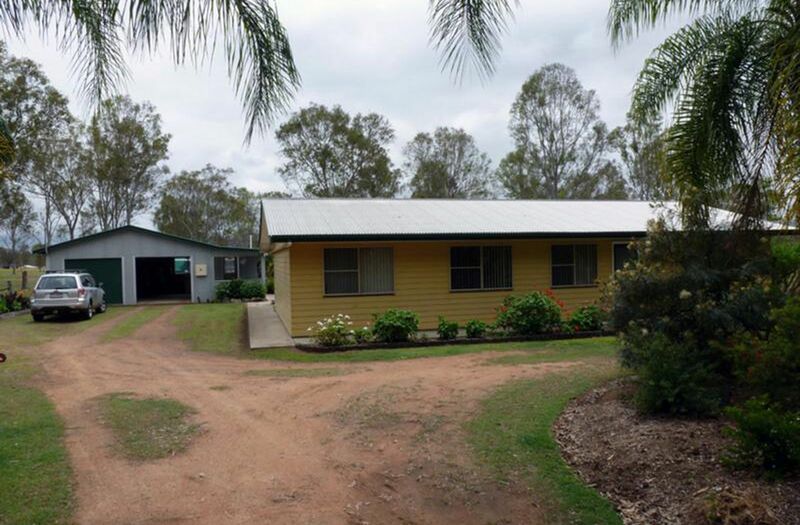 Country charm with commercial appeal!